If you're shopping for a car in Pennsylvania, you'll find terrific Volvo sales, financing, service and parts at our Volvo dealership in Berwyn. Our staff is tenured, our No Pressure, No Hype mentality sets us apart from the pack and we have 50-plus years of experience to offer. 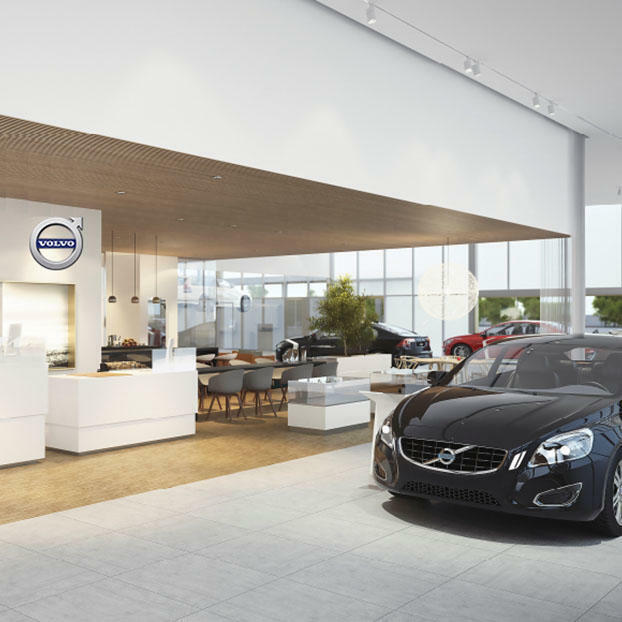 Visit Keystone Volvo Cars of Berwyn today!